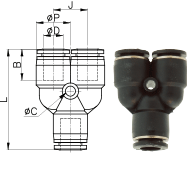 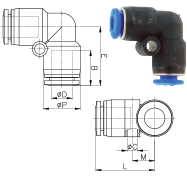 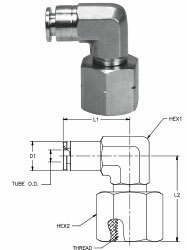 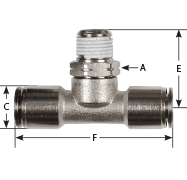 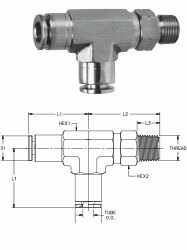 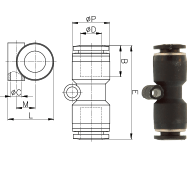 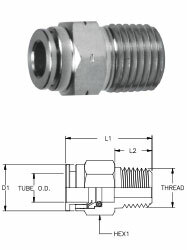 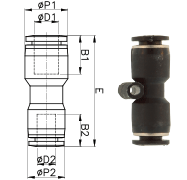 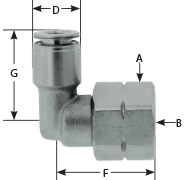 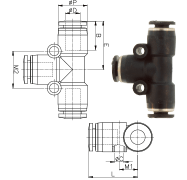 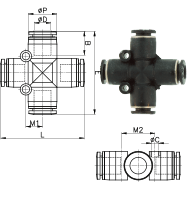 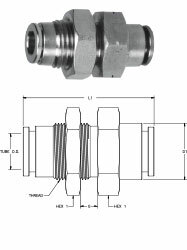 Pneumatic Push to connect fittings offers corrosion and chemical resistance along with strength. 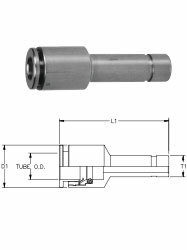 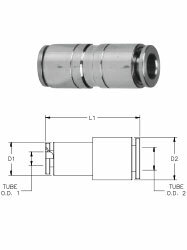 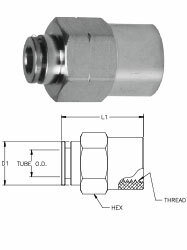 Our specialty is the stainless steel fitting with viton seals offered at considerable cost savings over other fittings on the market. 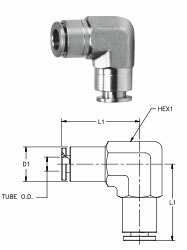 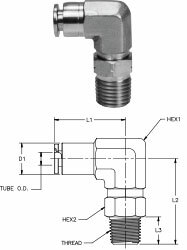 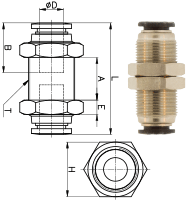 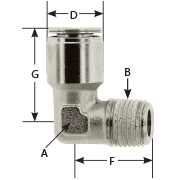 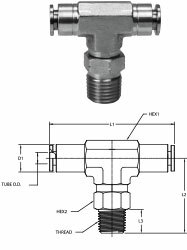 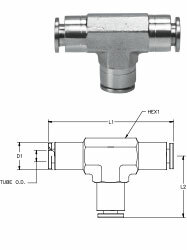 Our quality line of brass, nickel-plated push in fittings with buna seals and stainless steel components are often utilized in less corrosive environments. 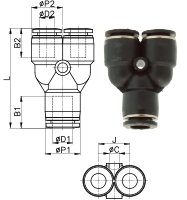 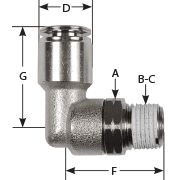 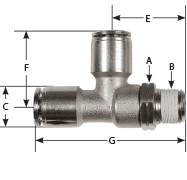 These fittings can be used with polyethylene, nylon and polyurethane tubing. 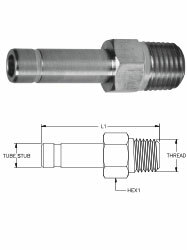 If used with a tube-notching tool they can be used with stainless steel tubing.